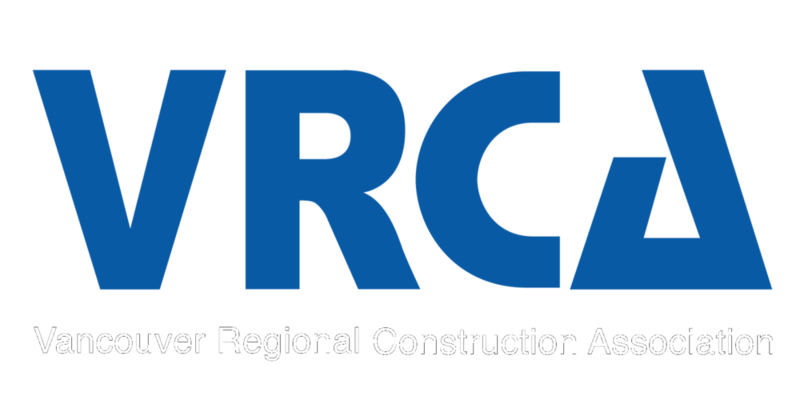 Metric Awarded Large COR Designation — Metric Civil Contractors Ltd. Metric Civil is proud to have earned our Large COR designation after passing our recent COR re-certification audit with a 92% overall score on our health and safety program. This success can be attributed to the commitment and dedication to safety demonstrated by everyone on our team. Certificates of Recognition designations are awarded for developing, implementing, and successfully auditing a health and safety management system that meets the approved industry standards, and for demonstrating a continuous commitment to raising the standard or worker health and safety in the province of British Columbia. Special thanks to our BCCSA Regional Safety Advisors Tanya Steele and Travis Robertson for their help along the way.